Rapper Nipsey Hussle's death was one of the devastating moment of the year and we're still not able to get over his untimely death. Numerous celebrities expressed their heartfelt condolence over his death and most recently Kanye West has also paid his tribute by remembering him during his Sunday Service. 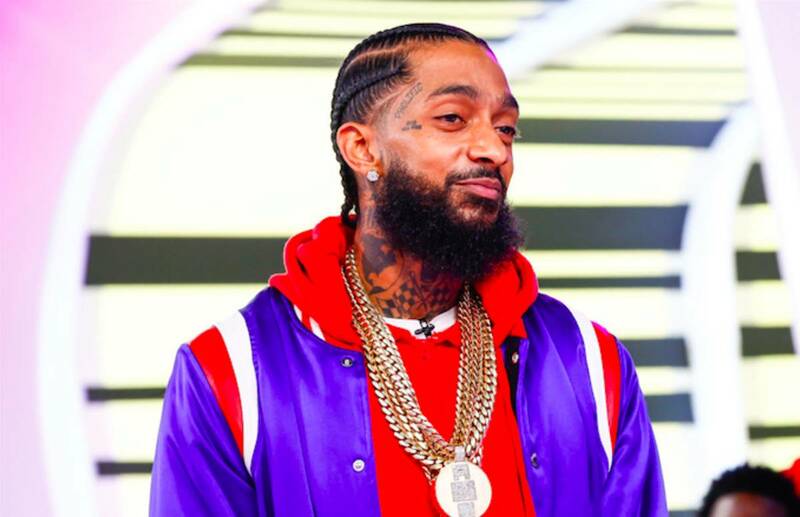 Kim Kardashian's husband was doing his regular Sunday service when he suddenly played Nipsey's audio in which he is talking about his encouragement for music that was building. 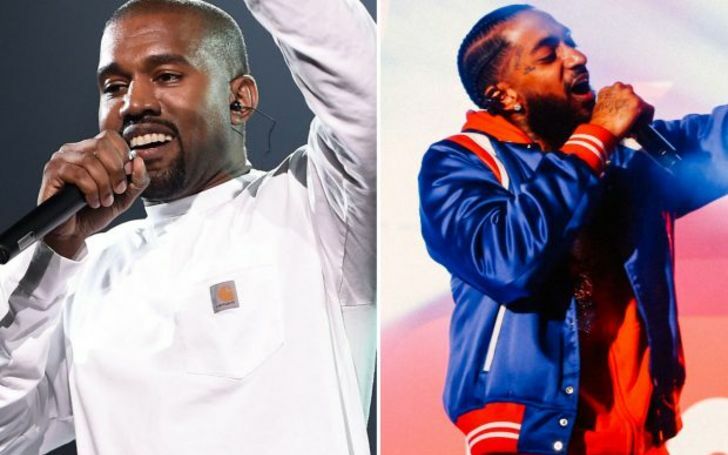 Rapper Kanye West pays tribute to Nipsey Hussle during his Sunday Service. The choir band then started playing a hymn for Nipsey as Kanye's daughter, North West also got into the vibe. In the video, we can feel the sorrow and sadness behind the band's hymn. Well, Kanye isn't the only one who has paid tribute to Nipsey in such a manner as singer J. Cole even dedicated an entire song while performing at the Dreamville Fest Saturday. Big Sean also paid tribute to him in the same event. Nipsey was shot dead on March 31, 2019, right outside his clothing store in Hyde Park neighborhood. The shooter even killed two other victims and fleed the scene. It wasn't until the female driver who drove that car turned herself in and identified the killer as Eric Holder. The rapper left behind his girlfriend of 5-years and two children, Kross Asghedom and Emani Asghedom. His memorial service will take place this Thursday at the Staples Center.